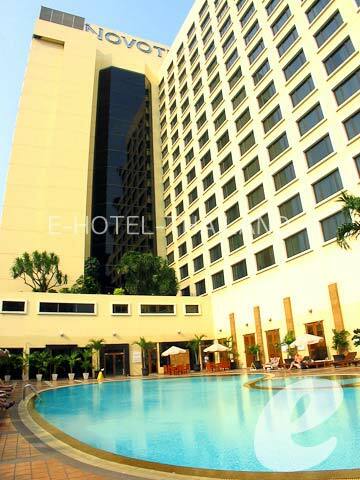 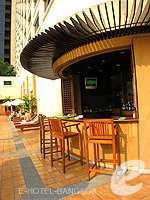 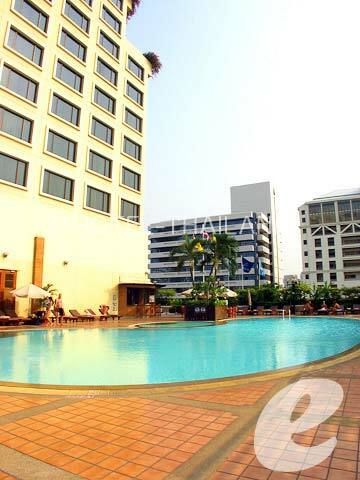 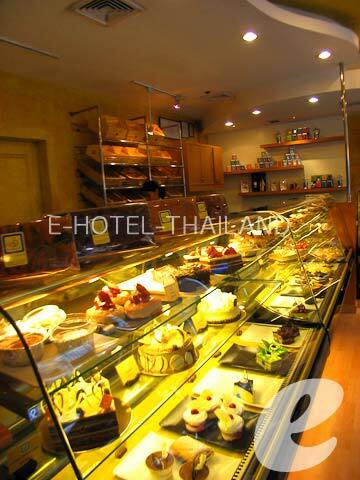 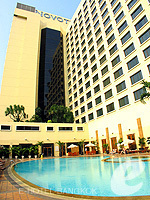 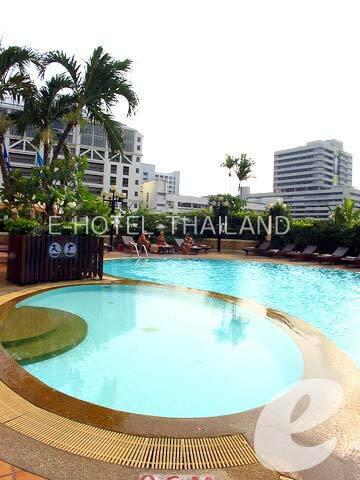 A luxury hotel in an excellent location close to Siam Station. 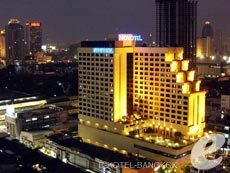 Novotel Bangkok on Siam Square is a first-class hotel located in Siam District, one of the largest shopping areas in Bangkok. 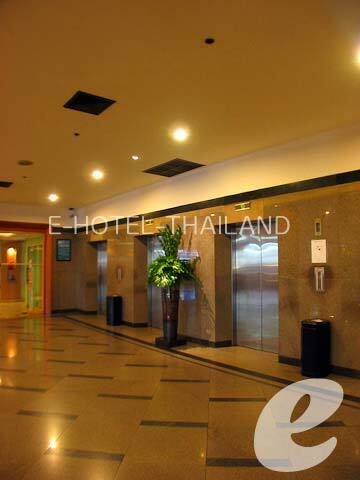 Shopping centers such as Siam Paragon, MBK, and Siam Discovery are all within walking distance. 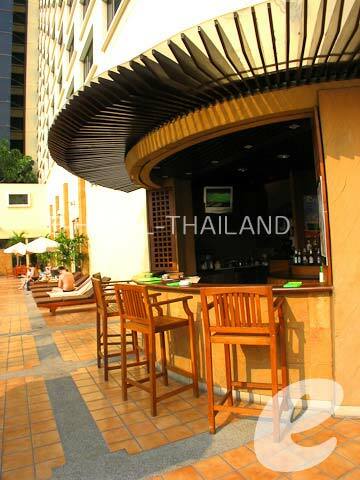 Located close to BTS Siam Station, the guests can enjoy easy access to anywhere in the city. 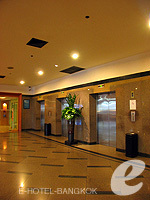 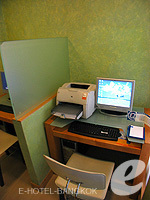 The hotel has been completely renovated in 2005; the lobby and the guest rooms are modern and elegant. 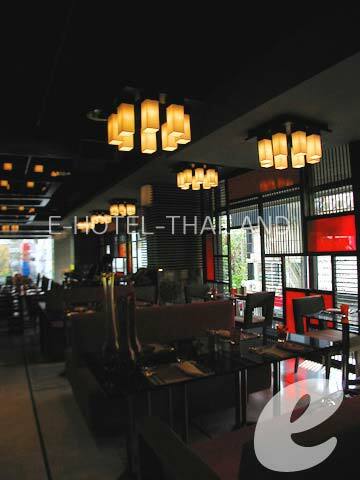 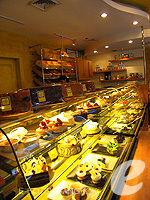 Restaurant : International: “The Square”, Chinese: “Lok Wah Hin Chinese Restaurant”, Nightclub: “CM2”, Lobby Lounge, Bakery, etc.